Every angle. Every moment. Every memory. Our packages include single-camera coverage, and we can add additional camera angles from multiple perspectives to capture every emotion of your big day. 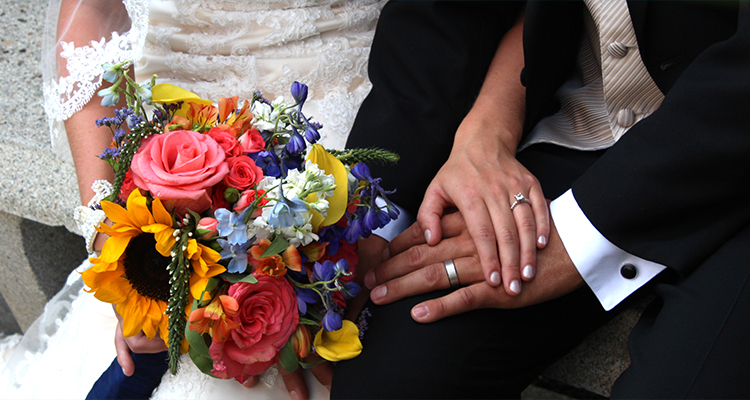 We are experienced, trained professionals who always remain courteous and unobtrusive during your wedding. We have a solid background in image quality, color, lighting, editing, and audio perfection. We record sound from at least 3 independent audio sources, so you get perfection in sound as well as picture. We bring additional lighting equipment and backup cameras to prepare for any situation that may arise during your wedding.